For years, I’ve been digging through all the ski area websites on the Internet trying to find sweet deals on tickets. And I’m tired, bone tired. So now I’m turning the deal-making and deal-breaking ways to save money over to my fellow Snow Junkies. 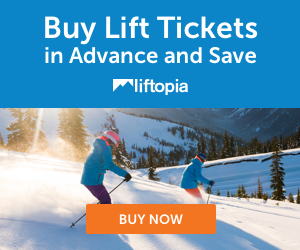 Introducing the all new SUBMIT A LIFT TICKET DEAL. See that big old link up there on the navigation bar? Click it. We’re looking for all those deals that might not get advertised. You know the ones — twofer vouchers for buying certain products, free tickets for donating food, ladies only steals on tickets, and so forth. Plus, Mr. T wants you to help so your’re pretty much obligated.